Music and words by Juho Paalosmaa. Production by Juho Paalosmaa & Tomi Hyyppä. 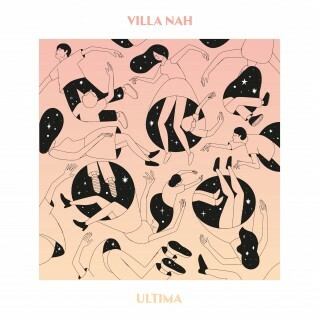 Co-produced by Jori Hulkkonen & Villa Nah.